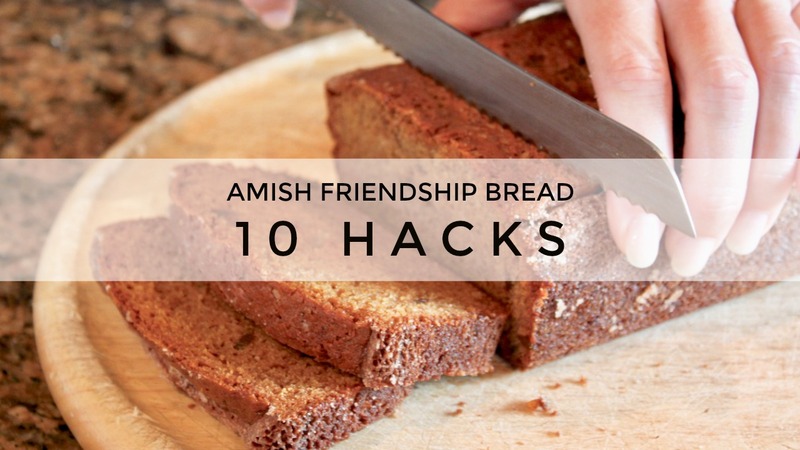 Here are some of my favorite Amish Friendship Bread hacks and short cuts. 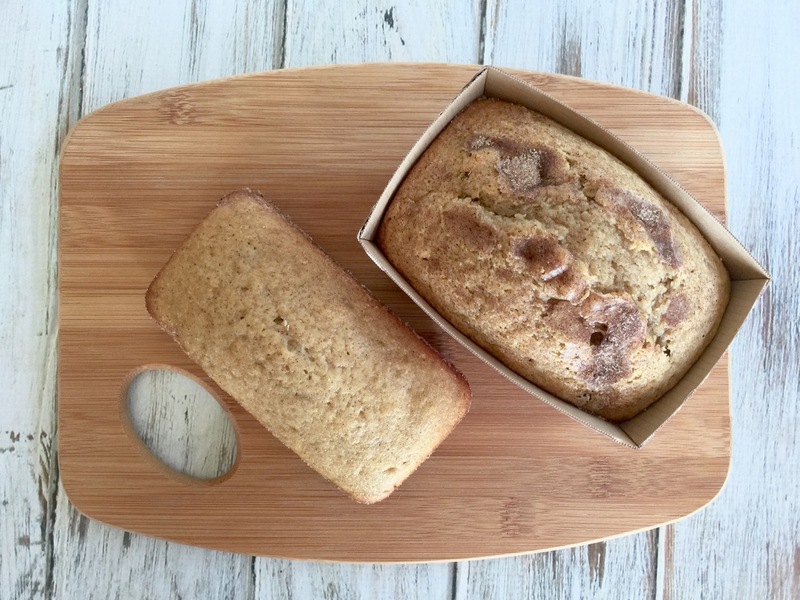 They’re meant to help you out in a pinch, so Amish Friendship Bread is as easy and stress-free as possible. It’s feeding time but you’re out of milk or sugar. Use 1 cup water instead of milk; skip the sugar. You can sub soy milk, almond milk, or rice milk, too. 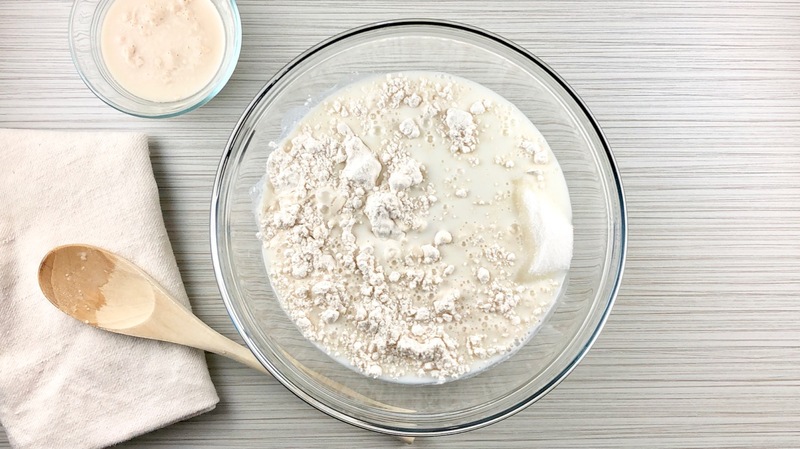 The flour, however, is a must. 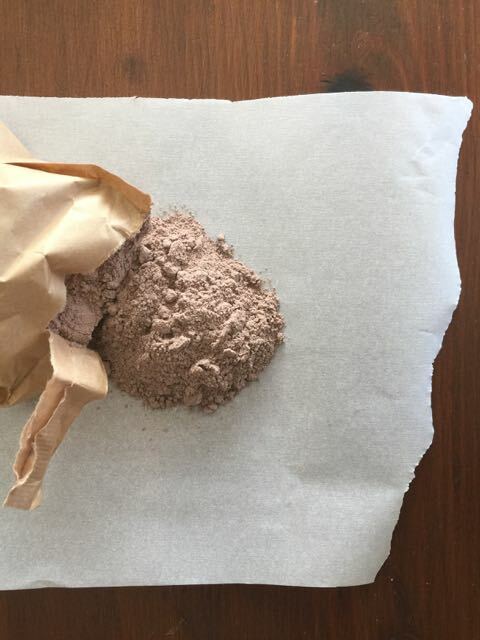 You’re going out of town in the middle of a 10-day cycle, but want to bake once you’re back. 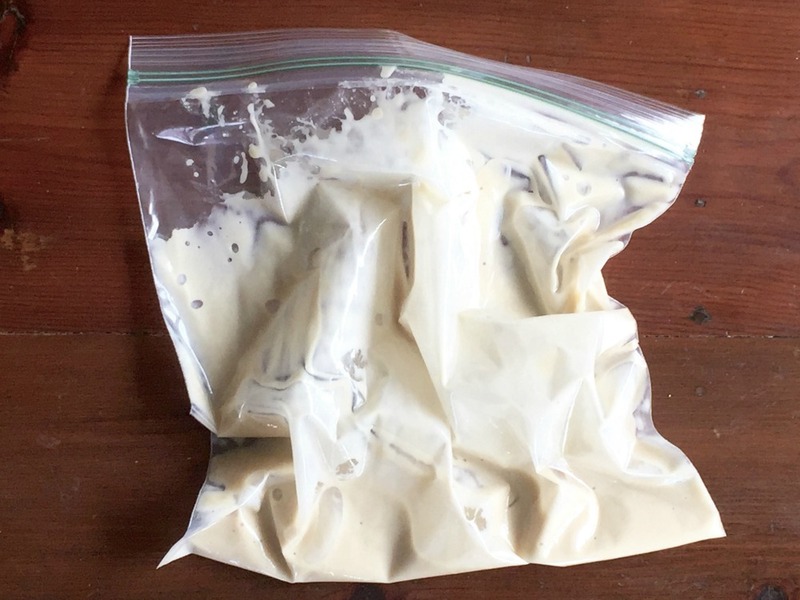 You don’t have anyone to babysit your starter while you’re gone. Pop your starter into the fridge for up to 3 days. When you get back, remove it immediately and bring it back to room temperature. If it’s supposed to be fed while you’re gone, feed it before you leave. You’re a busy gal (or guy). The starter feeding schedule doesn’t work for you. Feed a day earlier or a day later. You’re a busy gal (or guy). 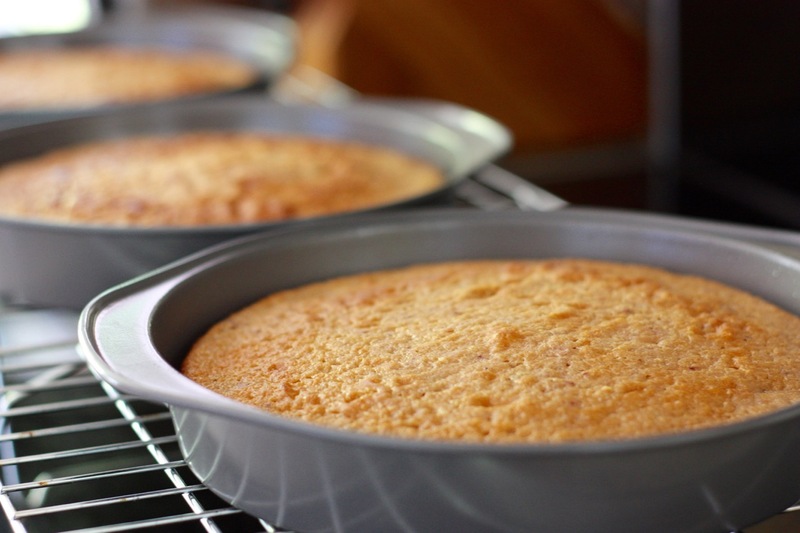 The baking schedule doesn’t work for you. Bake a day earlier or a day later. Your box of instant pudding has expired. Skip the pudding. Or make your own. You have too much starter and no one to give it to. Your starter was doing greatest week but is now kinda blah. Discard all the starter except for 1 cup and give it a Day 6 feeding. Place it in the oven with the temperature set to WARM (if your oven doesn’t do this, warm up your oven and then turn it off and put the starter in when it’s not hot to the touch). 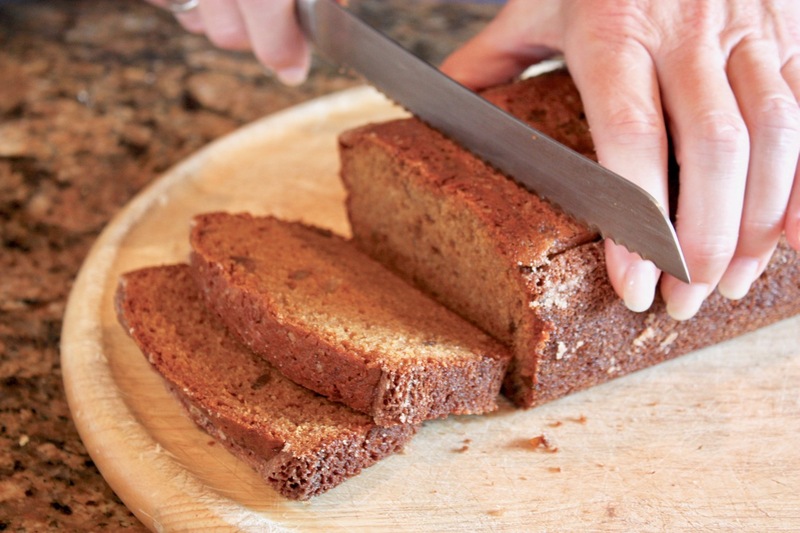 You don’t have time to make the starter but you really want some Amish Friendship Bread. You baked up a storm but can’t eat all your Amish Friendship Bread before it spoils. You love it so much you don’t want to share it with others. Wrap it in freezer paper, aluminum foil, plastic wrap, or a Ziplock bag (the better you wrap it, the longer it will keep). It thaws in minutes and slices easily. Eat right away or pop in the toaster. 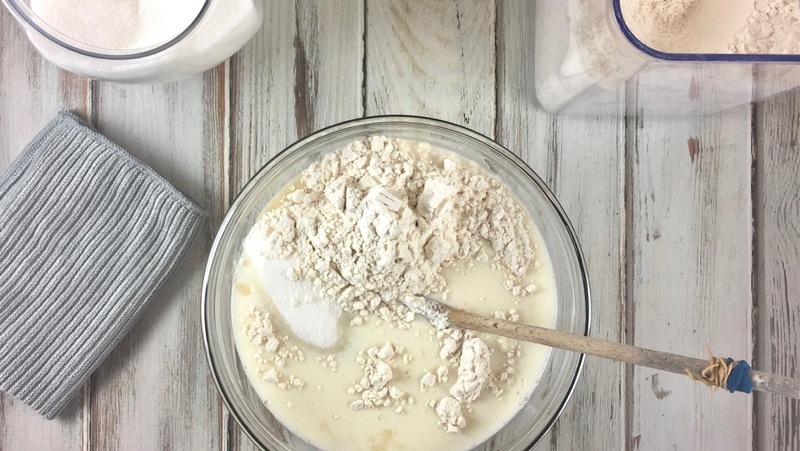 Really great tips for the working bread maker, stress in having starter and needing another day before you can bake was very helpful tip and bring back the enjoyment of why we started baking in the first place. Bread made with Love taste so much better than baked with stress. I totally agree with that, Melinda!